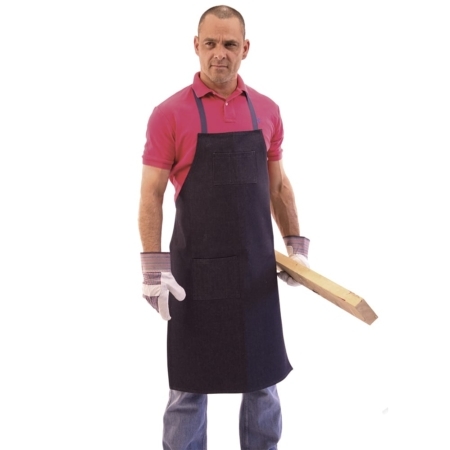 This water repellent work apron is constructed from low density 420 Denier Nylon pack Cloth Coated with Urethane to protect clothing. 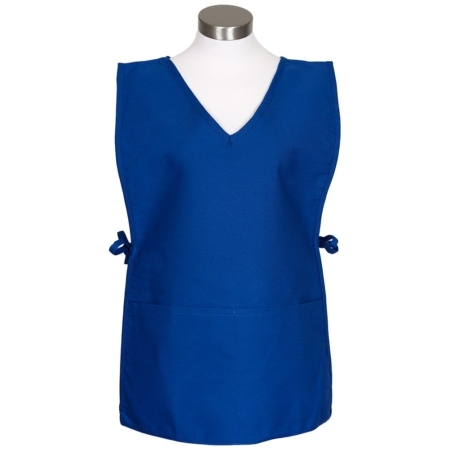 It provides a lower cost while providing good repellency to liquids. 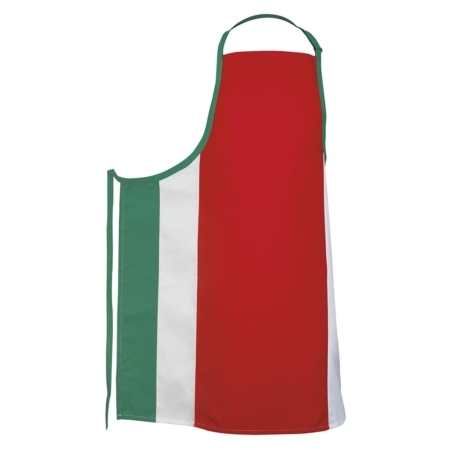 Comes in sizes 29″ L x 26″ W also available in a longer version, 34″ L x 26″ W. This makes a great Kitchen Apron! 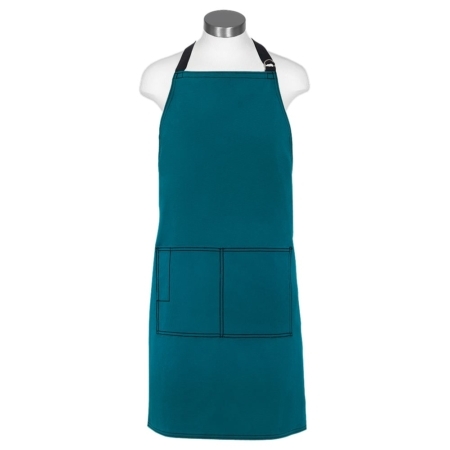 3 Great Colors — Available in black, navy, and red. 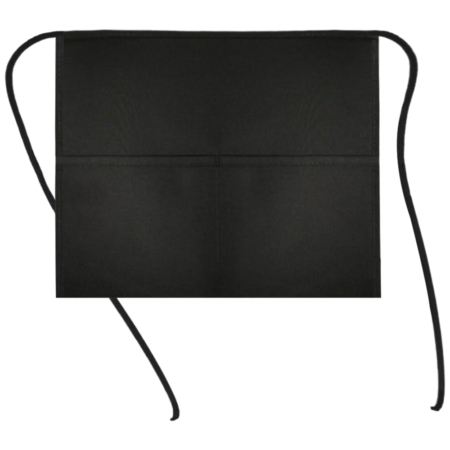 It’s Functional — This water repellent comes in two different sizes for extra protection with extra long 36 inch finished ties. 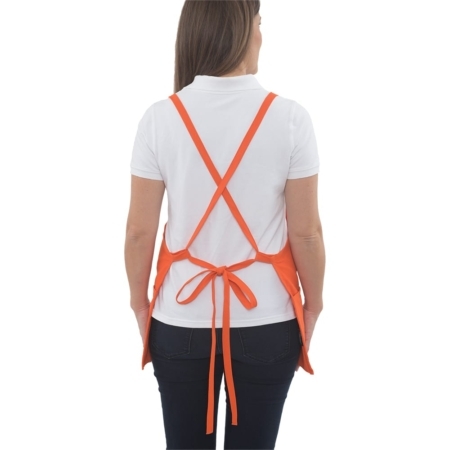 It’s Durable. 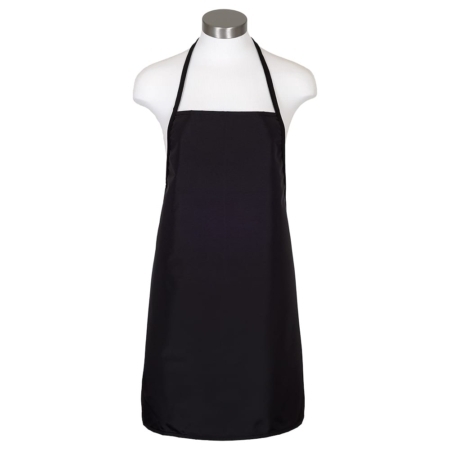 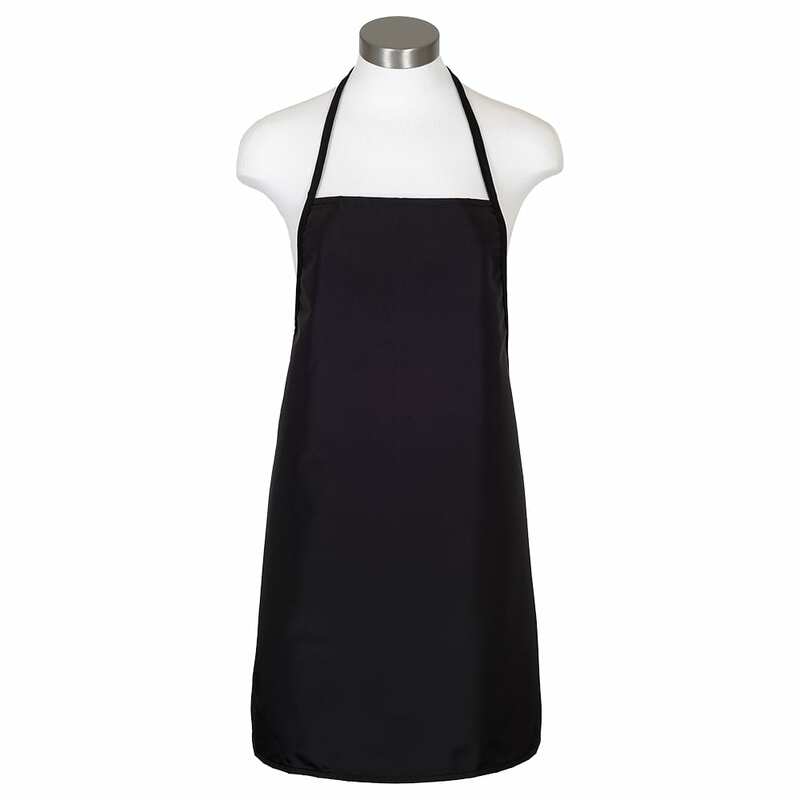 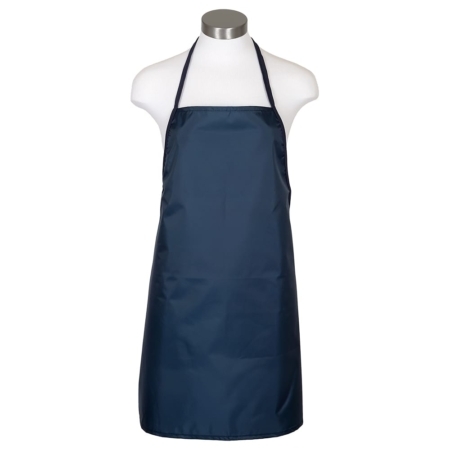 The maternity bib apron-apron is made of a long lasting, 7.5 ounce 65/35 poly cotton-twill fabric. 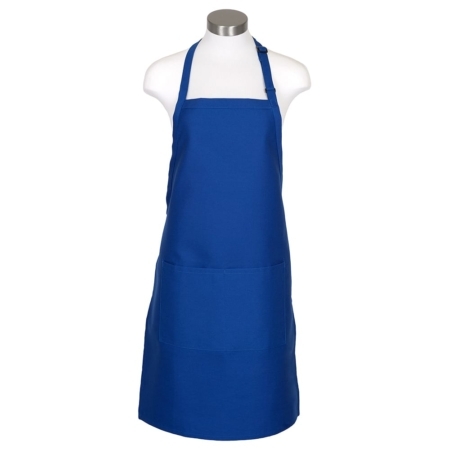 It is protected with ProDura Soil Release to provide extra stain protection. 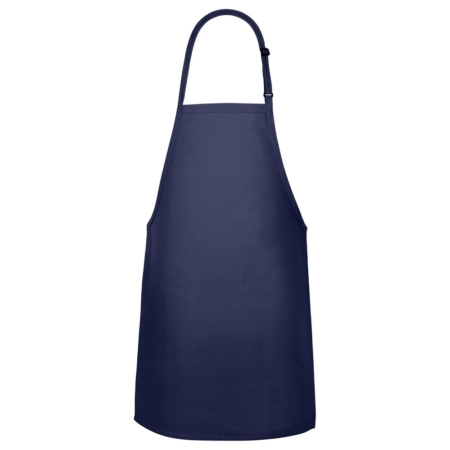 The durable fabric means that the apron will not wear out or become weaker after repeated washings or use. Aprons and Smocks’ Water Proof Apron is popular in the kitchen with butchers, chefs, cooks, bartenders, kitchen staff, dishwashers, busboys, florists, artists, nursery workers and more. 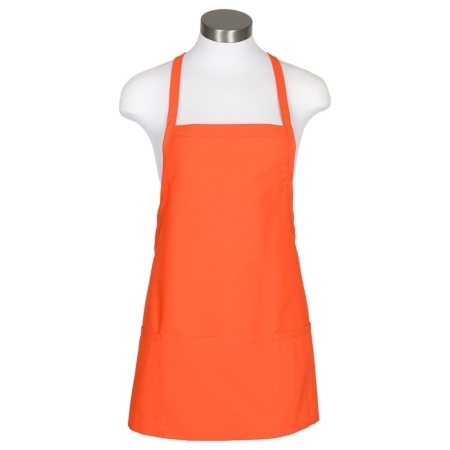 We give each order, no matter how large or small, individualized attention.